Hickor﻿y is one of the most durable and hardest woods out there. However, it has become an alternative for hardwood floors. 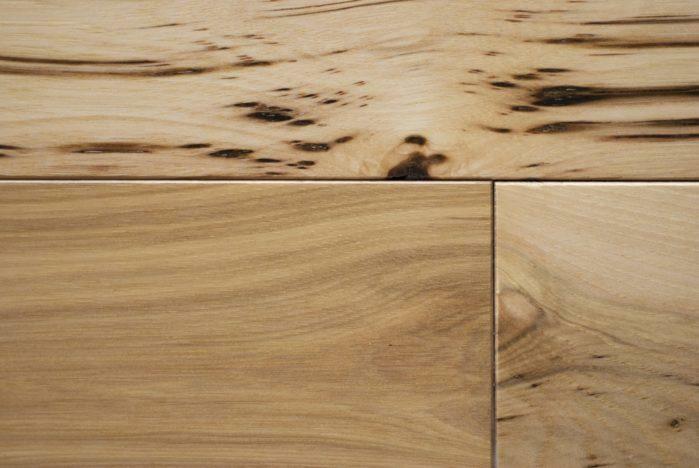 Hickory comes in a variety of colors starting from warm reddish-brown to light blonde.It has a distinct grainy pattern. Plus, it is also perfect for making a rustic look. So, to know the hickory flooring pros and cons, then read on. Hickory may have a selling price that ranges from $5 to $15 every square foot. But, at that cost, the installation comes free. The factors for its price include width, quality, engineered or solid wood, prefinished and unfinished wood.On an average, you need to plan to spend around $4 to $8 each square foot for materials. Then, you have to shell off around $2 to $3 every square foot for installation.When it comes to hardwood flooring, the engineered version will cost you more than the solid wood. On the other hand, the unfinished wood will be more affordable than the pre-finished one. Hickory is one of the most popular hardwood flooring choices for people who are searching for a great deal on the wood floor. Consumers take the entire benefits without paying the highest prices ever for rare woods. It is one of the known hardest woods in the U.S. So; you can use it for different applications that need sturdiness and durability. If you want to assemble a new flooring, hickory flooring is an ideal choice.Not only that hickory is harder, but it is also more durable than any other hardwood floors. It is so dense that it can be resistant to wear and tear. It will also prevent dents and scratches in the wood. If you are living in a humid place, hardwood may be prone to distortion when you allow it to be dry. But, when it comes to hickory flooring, it can be more stable than other woods such as red oak and maple. So, it will not deform as fast in a humid area if you take care of it. Hickory hardwood is one the simplest hardwoods to put on wood stains while assembling it. Also, you can improve the features of the wood without having to put an extra effort into the wood. If your room is not well-lit, you may choose a light-colored flooring such as hickory because it can lighten up a room. 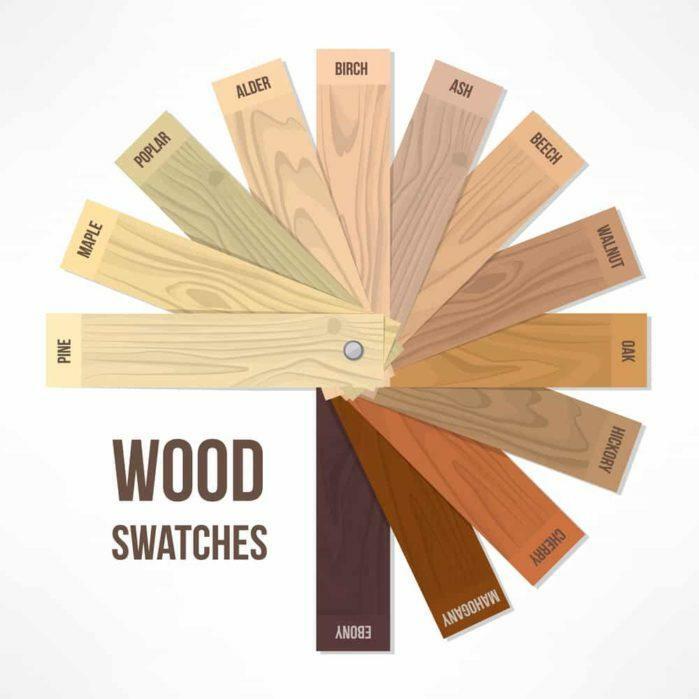 It is a popular option for people who desire light-colored woods. A lot of buyers, including hickory because its color gives off warmth without making it too dark. The same characteristics create hickory flooring resistant to damage. It also means that hickory may be hard to install. It is also high in density to make it difficult for people to cut it off in different lengths. 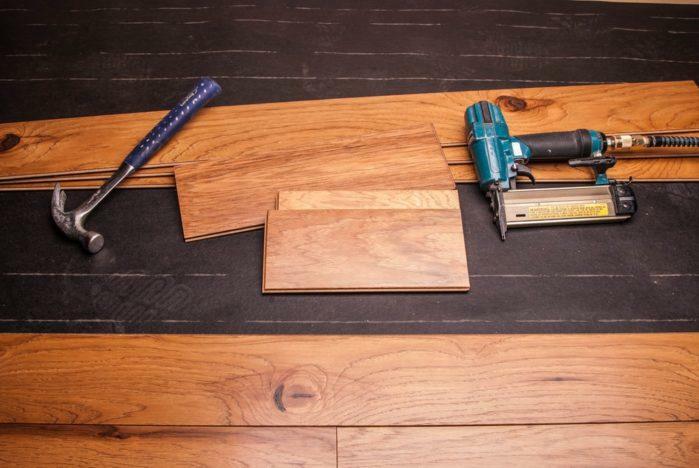 Because of this, you may need to hire an expert to install the hickory hardwood floors. A lot of home designers will suggest assembling a floor with bright and dark colors if the room has full windows. But, this is still your preference of personal choice. Many individuals who want to redecorate a room want to repaint the walls a darker hue rather than pick a darker wood. Hickory floors are incredibly durable. However, it needs more attention to detail, and you have to experience utilizing it before you can use it for your home. But, hickory floors will also bring out different pros and cons. Buying hickory flooring for installation by experts can mitigate advantages and disadvantages. It will make beautiful floors that will last for a long time. With extra care, hickory floors will be one of the best choices for your house flooring.